The Mission is where they design, develop, and work in San Francisco. 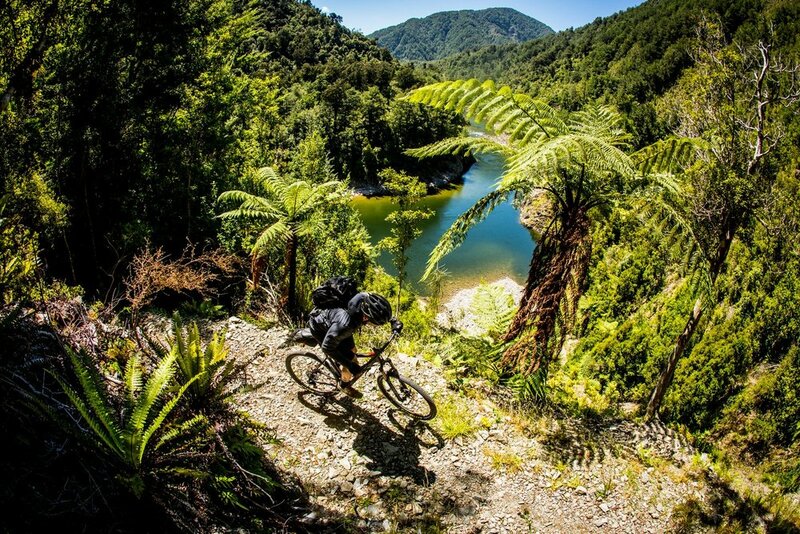 Their workshop was created out of the desire to build gear as tough as it is beautiful. It’s this pursuit that has kept them at it for more than 20 years. which helped spark an entire movement in technical lifestyle cycling bags and apparel. was an expanding pack called the Vandal. Bags overall have always held a special place for them. prototype to perfection before passing along to their small U.S. factory for production runs. Apparel is their other big passion. Jeff Roberts runs their apparel design team. great gear for people who love what they do too. 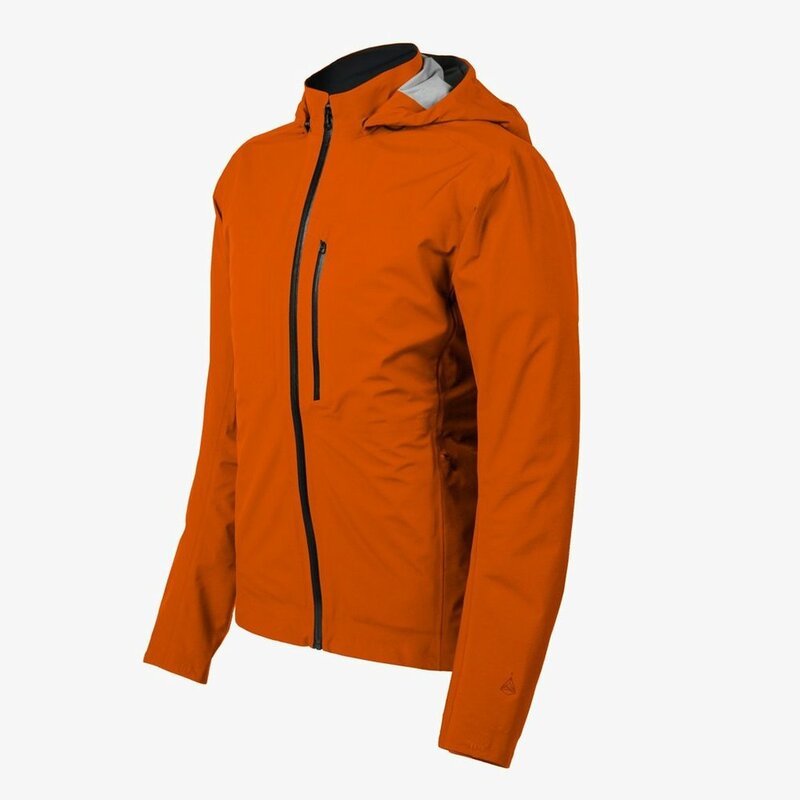 THE MERIDIAN ALPINE - Waterproof Ultralight Cycling Jacket. The Meridian Alpine is rugged, it packs small, it's waterproof, and tailored for bit better for on-the-bike fit. THE INTERVAL VEST - The vest is a lightweight shell constructed from a Japanese made, ultralight nylon that has been engineered to be highly wind and water repellent. 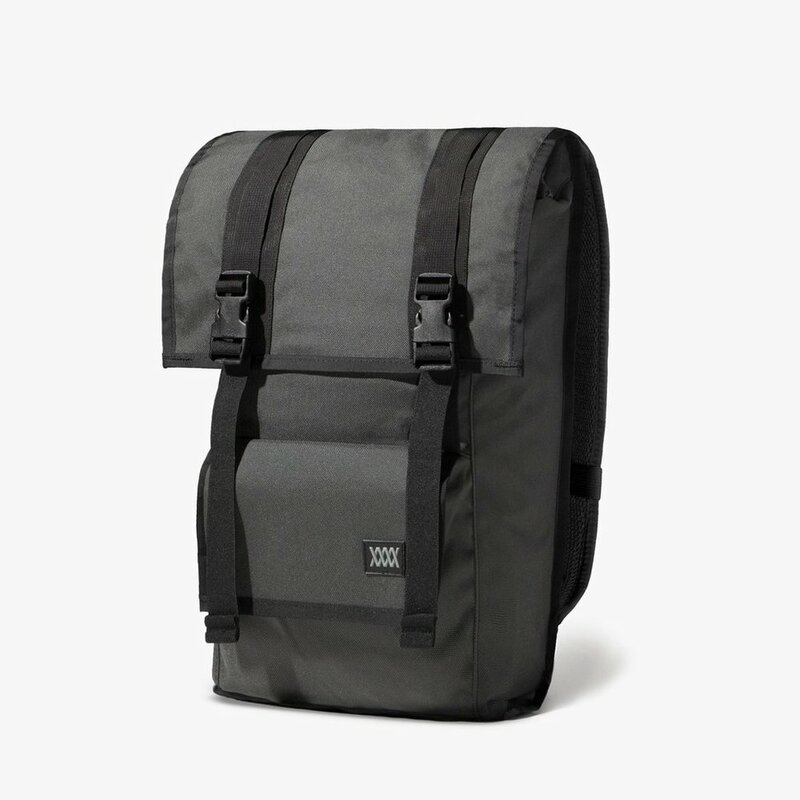 THE SANCTION - 20L Backpack. 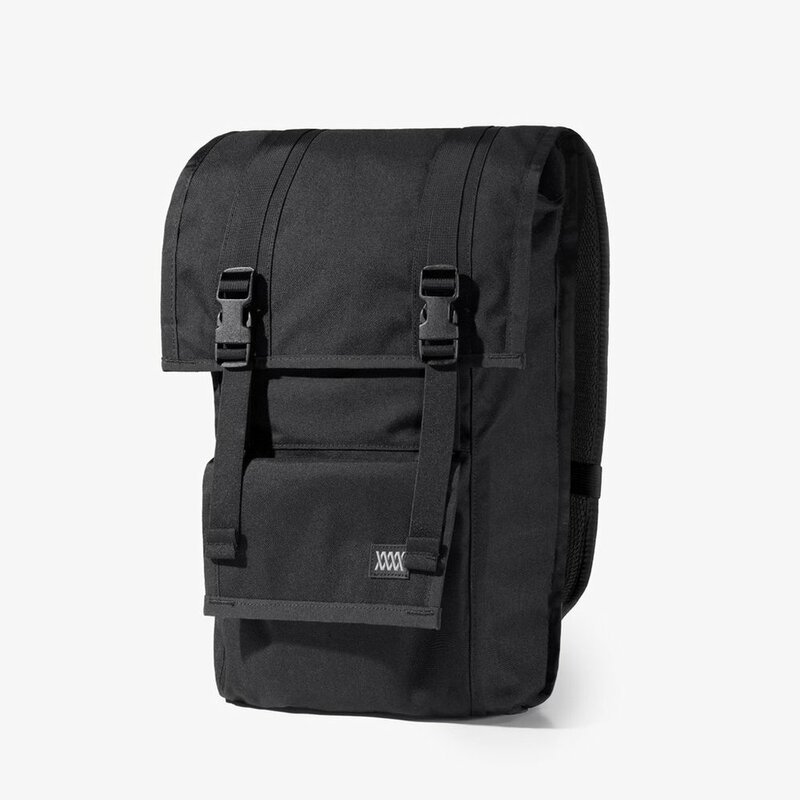 The Sanction is a compact weatherproof rucksack designed to hold the daily essentials. Built to last a lifetime with waterproof fabrics and military spec. construction. 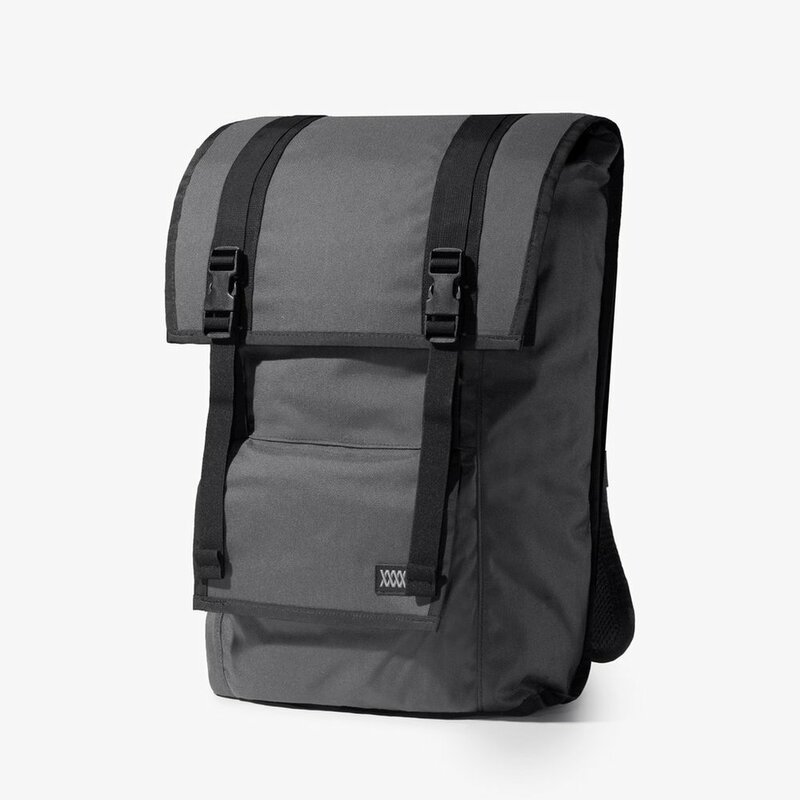 THE FITZROY - 40L Backpack. The Fitzroy is an impenetrable fortress of a pack. Built to last a lifetime with waterproof fabrics and military spec. construction.